Bishop Peter Chung Hoan Ting, DD was born on September 10,1928. He was ordained a priest on Septembet 26, 1954. 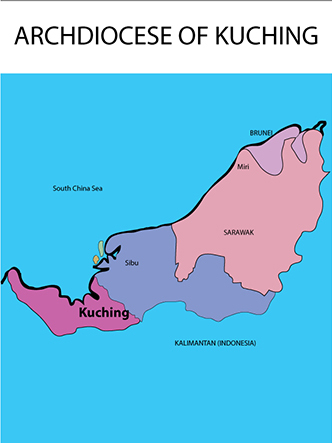 Then he was Appointed Apostolic Vicar of Kota Kinabalu on September 1, 1970. 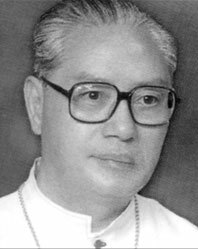 He was appointed Archbishop of Kuching on May 31, 1976. He retired in 2003 due to old age.